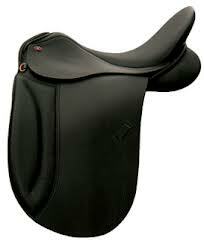 There’s nothing more important to your ride than the comfort of your saddle for both you and your horse. We have been carrying the Thornhill saddles for over 20 years and have been extremely impressed with the excellent quality of materials and craftsmanship. 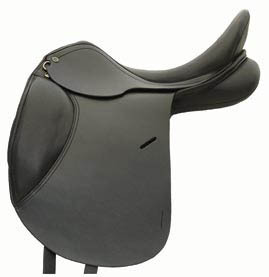 The saddle panels are wool flocked allowing for some customization of the fit. One model is even more versatile by incorporating the Xchange gullet system to allow for horse size changes.